Kalacha Beach is a tiny cove that nestles between Keri Beach to the north and Arambol Beach to the south. It is accessible from both by foot, though the walk from Keri is longer and a little more challenging. The beach is not accessible by road. 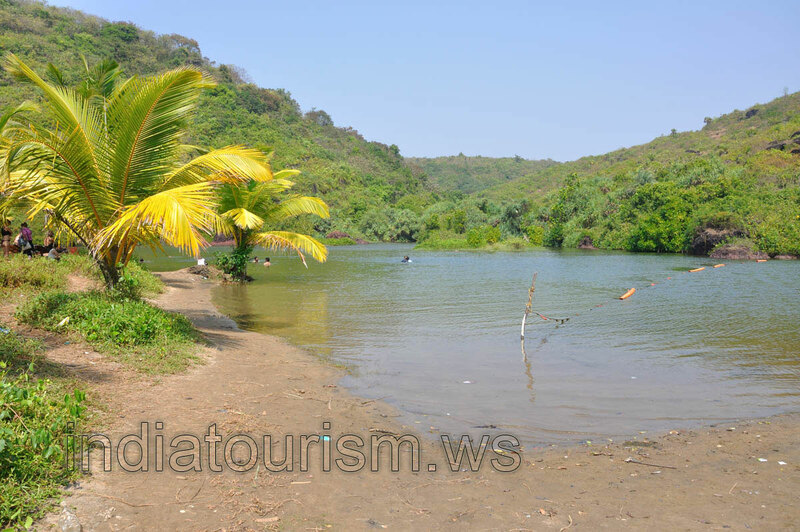 Behind the beach you find a fresh water lake "Sweet Lake", the water is a mixture of fresh water and sea water. The lake is well known for its "cleansing mud" that can be found around it. The beautiful fresh water lake is very charming, the sea crashes onto a rock studded beach, and dolphins can sometimes be seen on the horizon.